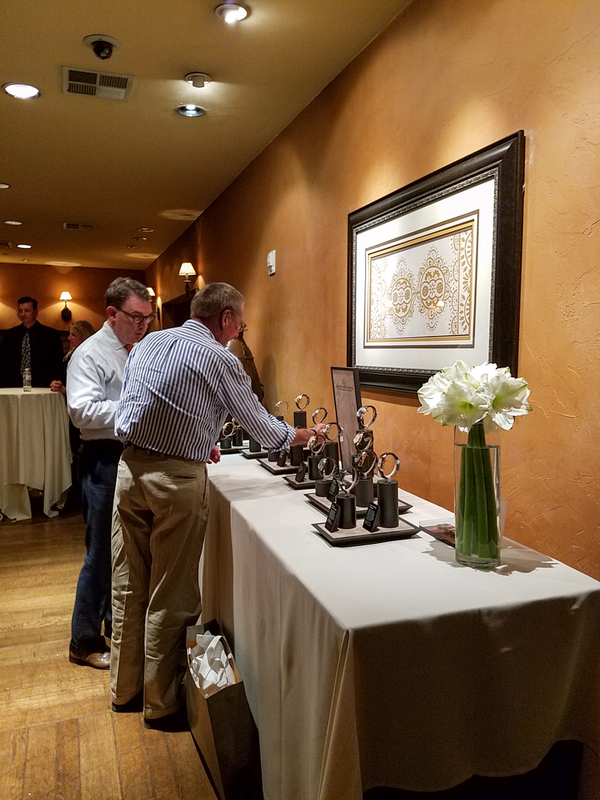 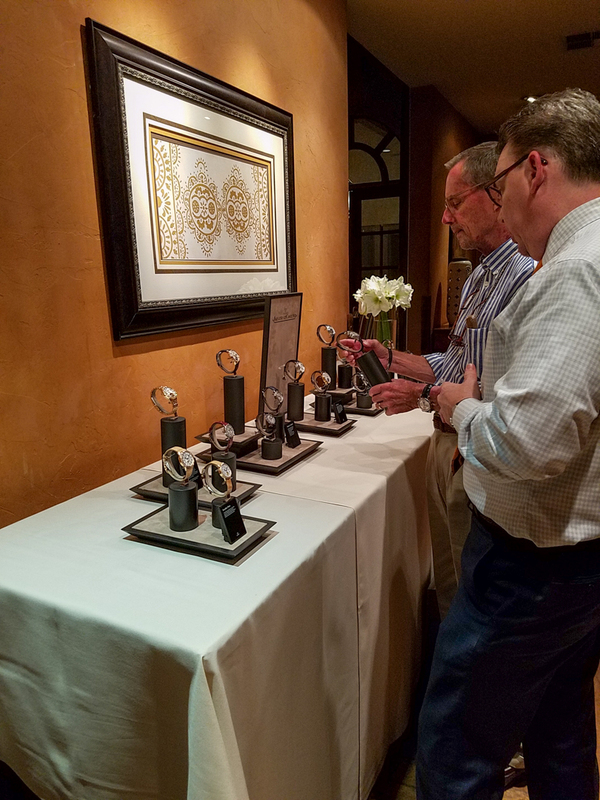 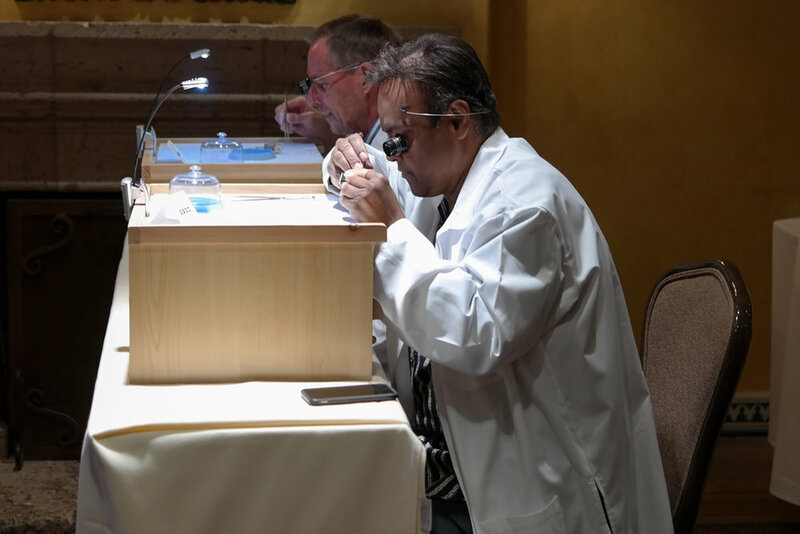 Join us at Oliver Smith Jeweler for our annual Cars & Cigars event! 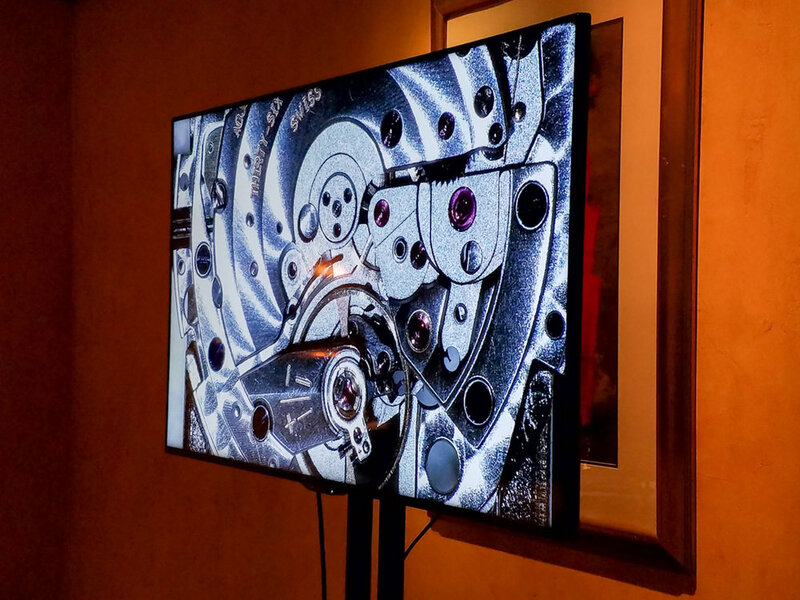 No RSVP is required, but please drop us a line if you have a car you would like to showcase! 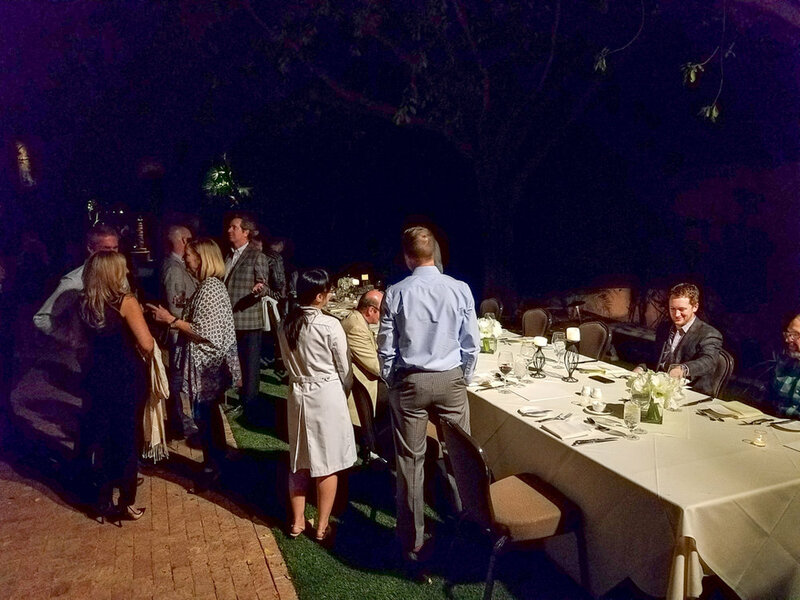 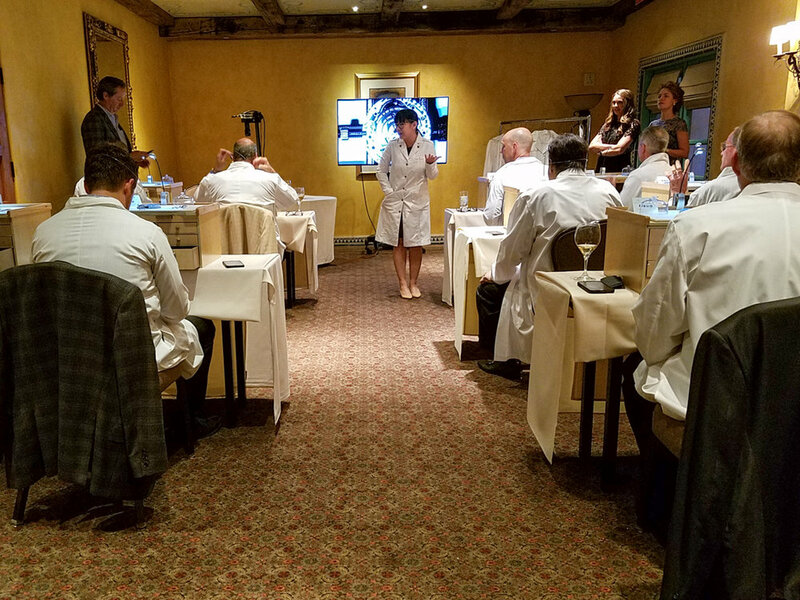 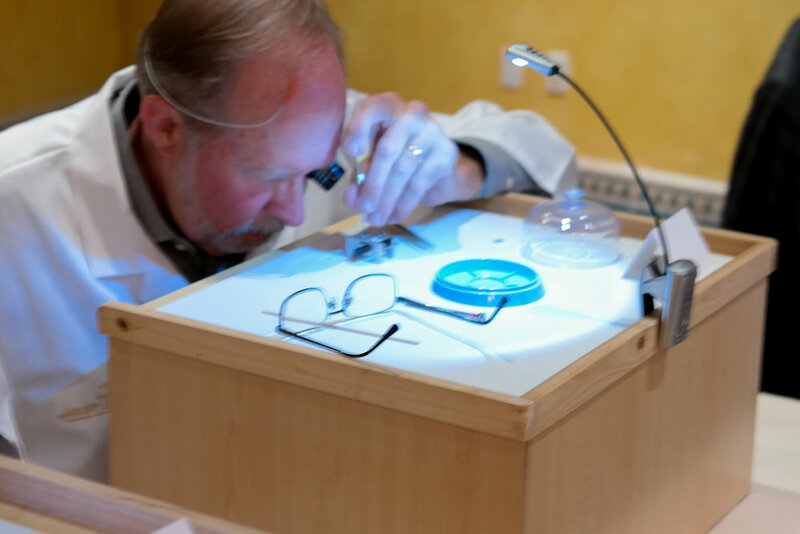 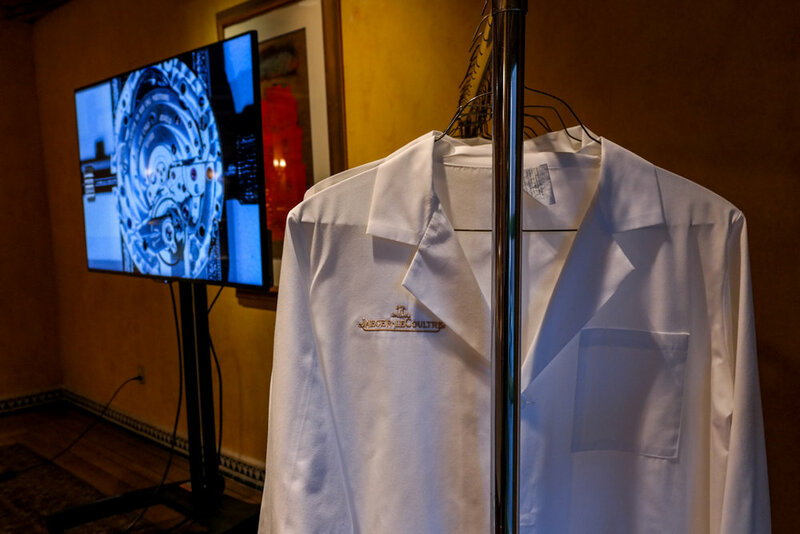 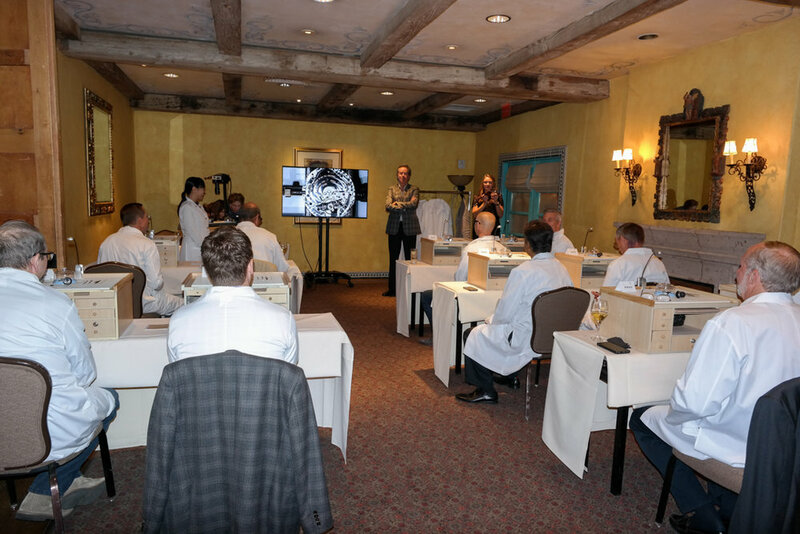 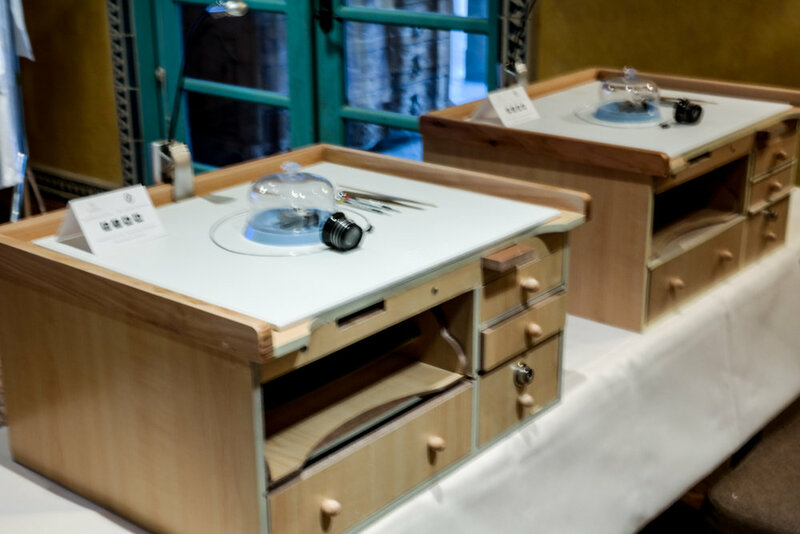 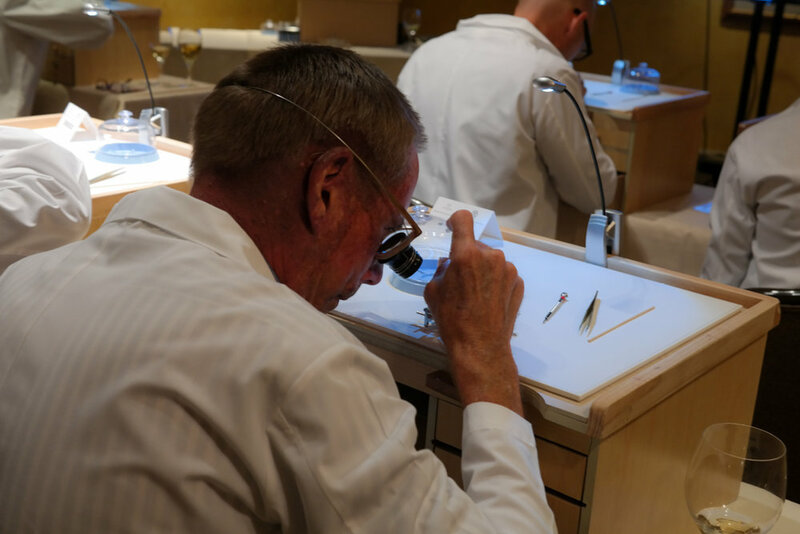 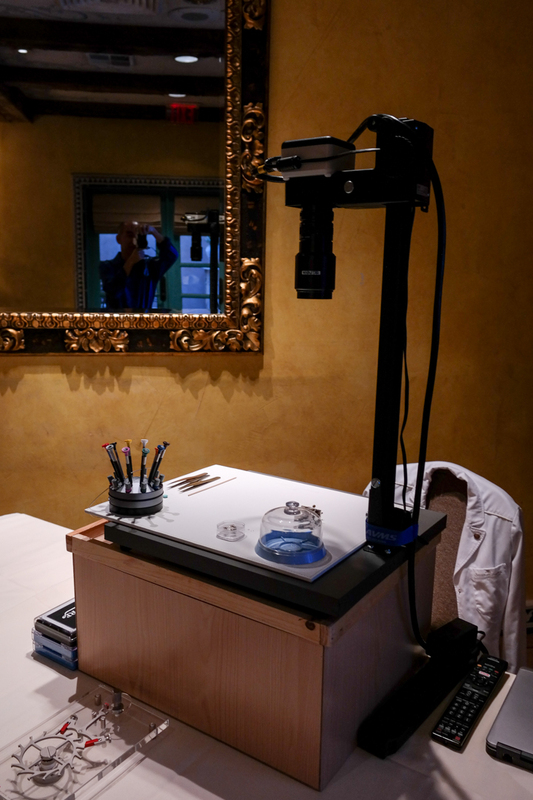 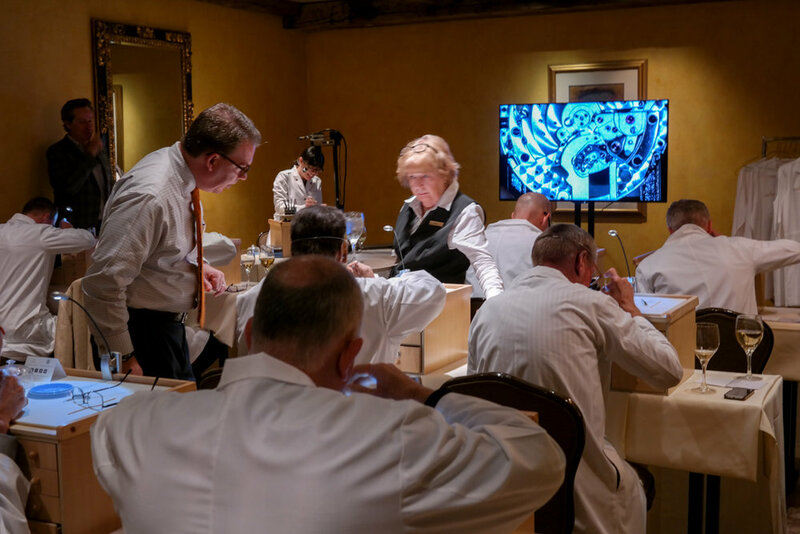 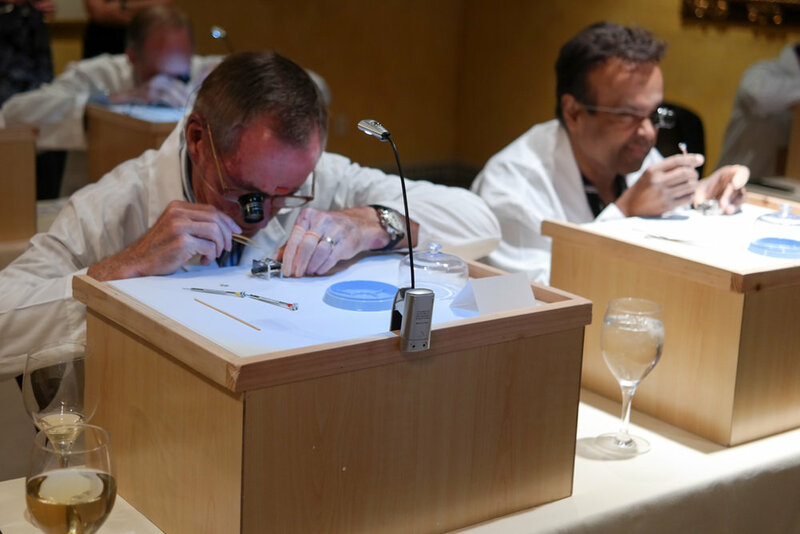 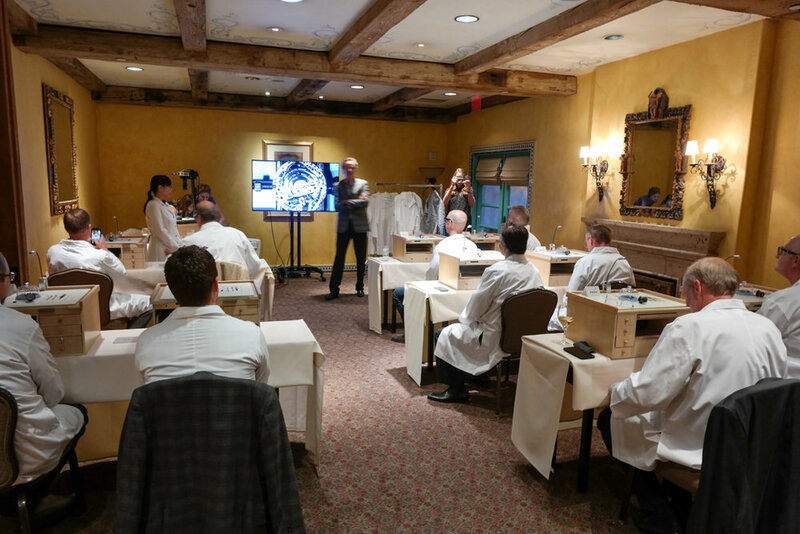 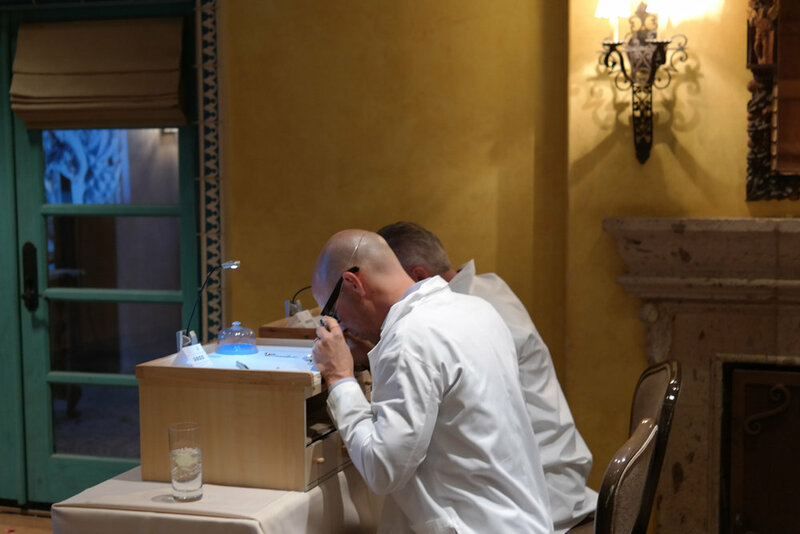 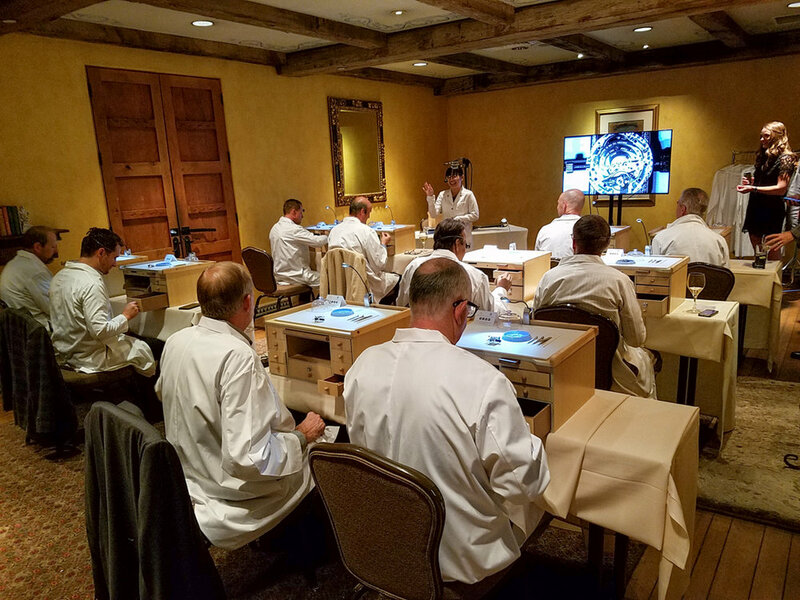 Oliver Smith and renowned watch brand Jaeger-LeCoultre came together to offer an exclusive watchmaking master class. 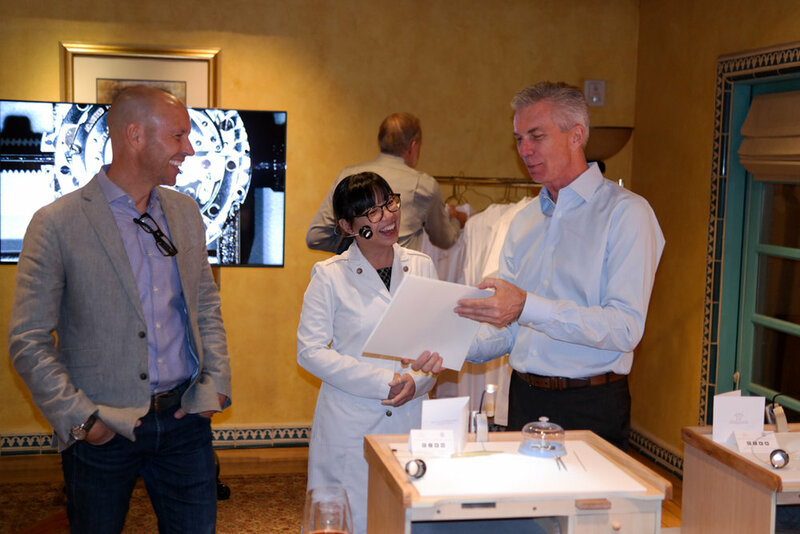 December 18, 2016 from 12-4pm come view the latest head-turning collections from Hublot presented with exotic cars, fine cigars from Arturo Fuente and great BBQ.